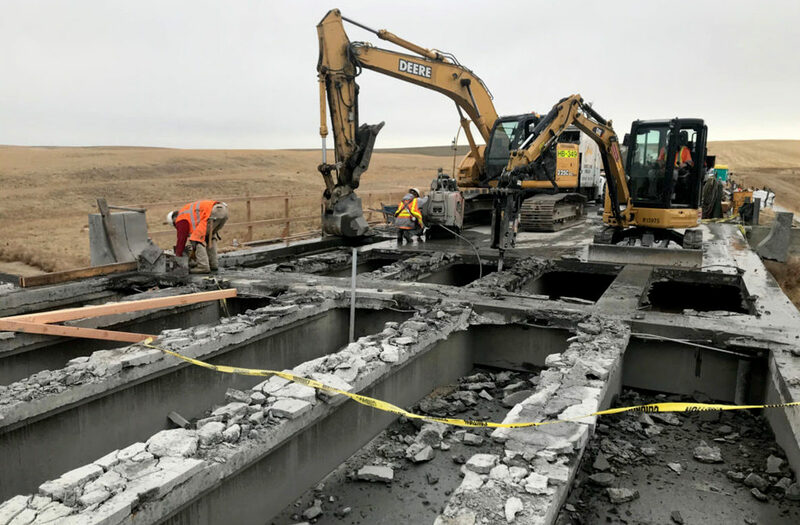 The projected schedule for the State Route 26 bridge repair project east of Othello, that’s been taking motorists on a 32‑mile detour, is being extended. The project delay means that travelers to and from Pullman for the Arizona football game, Thanksgiving break and Apple Cup, will need to find alternative ways to the Palouse. More information about the project, detours, and updates is available via a news release on the WSDOT website.